Why Work at Classic Turning? Our vacation schedule is generous. Classic Turning’s goal is to help employees keep the right balance of work and family life. 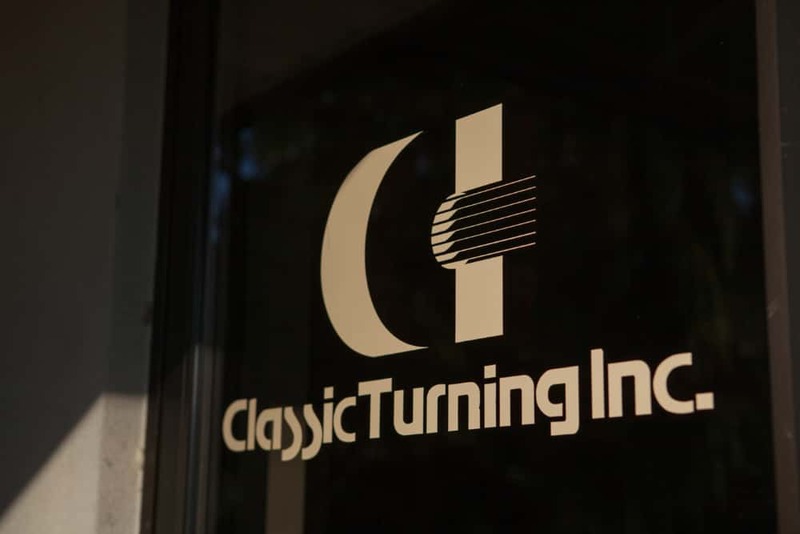 Classic Turning provides employees with a complete package of benefits and rewards. Benefits go beyond competitive pay to include support for employees’ health and financial security. We also offer excellent development opportunities, rewards and recognition for employee contributions and a great working environment. 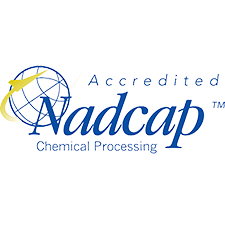 Our compensation and benefits philosophy supports our goal to attract and retain the best talent and foster a sense of ownership in the company. Classic Turning can be found all throughout the community, including the racetrack as MIS.